I have 12 Leyland Cypress trees that are 20 ft tall. I think beetles are killing a couple of the trees and starting on others. I checked on the internet which shows pictures of the holes under the bark where the bugs exit the tree just like which is occurs on mine. Could I use the beetle trap or should I spray or what? Extreme close-up of a cypress borer working on wood. No trap will help your cause. That’s because the holes they make will fill in with sap within a day once the enter. From there, eggs will be laid. Now the holes you find that are open and not filled with sap are actually left by adults leaving the tree. So if you wish to save your trees from further damage, you must treat them with products that will get the larvae in the tree and the ones hatching from eggs since the larvae are what cause the damage. To accomplish this task, you should use two products. The first is an aerosol known as PT-CYKICK. It’s pretty much odorless and easy to apply and also labeled for use on live trees. 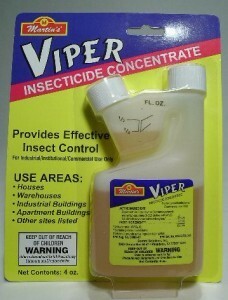 Commonly used for termites and carpenter ants, it can handle wood destroying beetles too. Your initial treatments should target every exit hole you can find on the trunks and limbs that will accept the included straw we send with every can. You should also inject all cracks and crevices you find. In these voids, larvae or adults may be active. This treatment will also stop foraging larvae coming up from the ground. 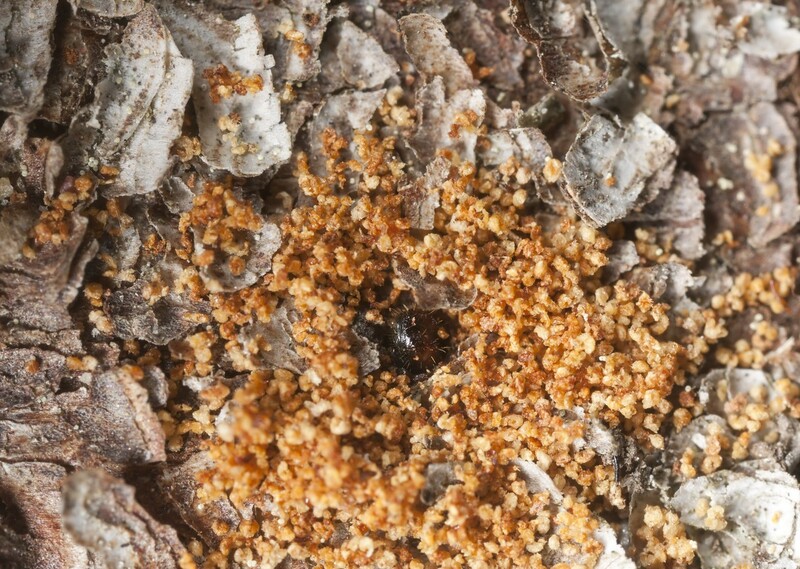 Since bark beetles typically lay eggs in leaf litter under the drip line, new populations will try to forage up the trunk. To intercept these young ones, be sure to treat low on the tree too even if you don’t see holes close to the ground. One can is generally enough to treat 2-4 trees and treatments should be done once a month on trees with ongoing activity. 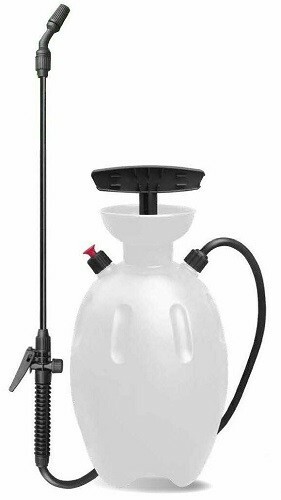 But in most cases, one thorough application will take care of the active problem when combined with the liquid spraying below. Next, use a good pump sprayer or hose end sprayer and treat the entire tree with CYPERMETHRIN. You should also spray the ground under your Leylands since this is where larvae typically hatch and start from eggs that fall to the ground. Treat monthly for 3 months this year and then every 4-6 months next year starting in the spring. 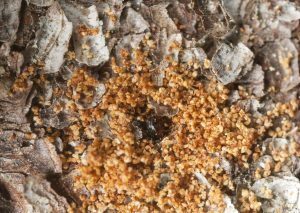 By treating monthly with the Cypermethrin (especially the ground applications), you’ll be getting any hatching larvae so the trees don’t get new beetle activity. Eventually the established population will die off and in the end, you’ll be beetle free again. Mix 1 oz of Cypermethrin per gallon of water and expect to treat 2-3 trees per mixed gallon of solution. Use a good PUMP SPRAYER to spray the mixed solution.